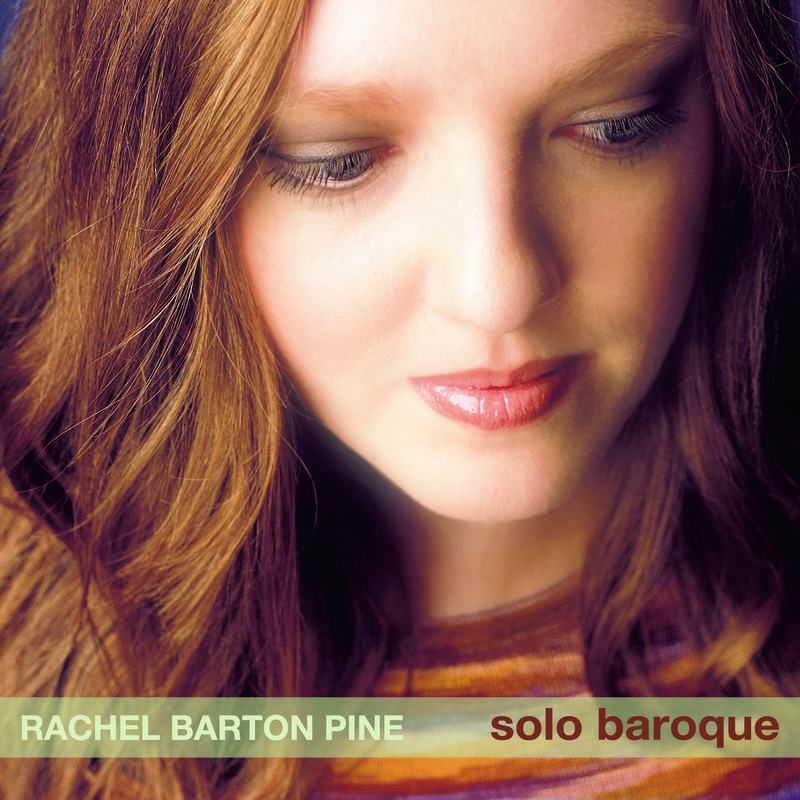 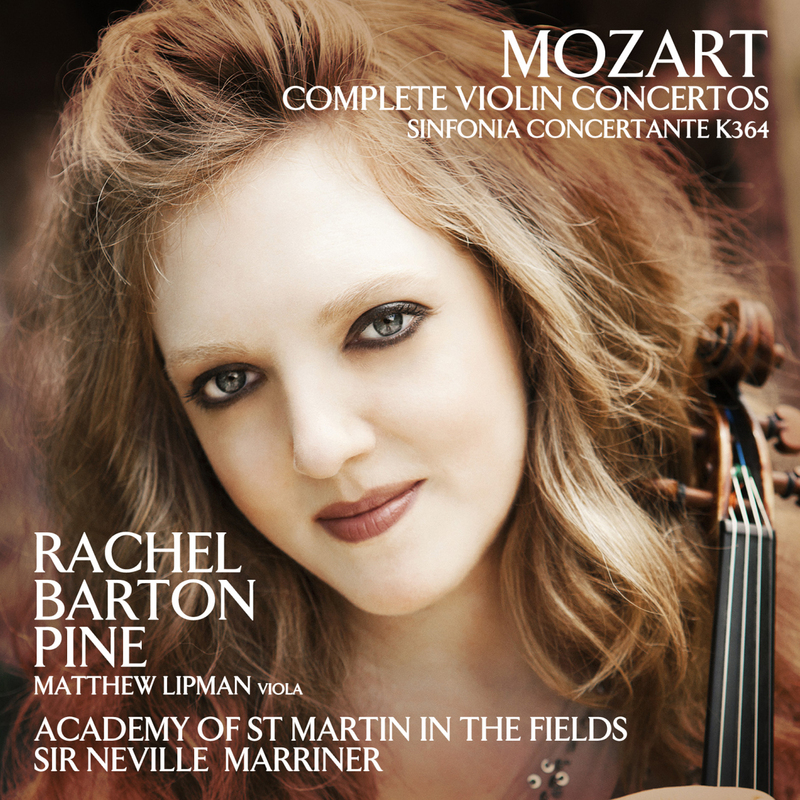 Native Informant, written for leading international soloist Rachel Barton Pine, embodies Arabic fiddling motifs as well as songful excitement, underpinned by a lament for the victims of the Egyptian Revolution. 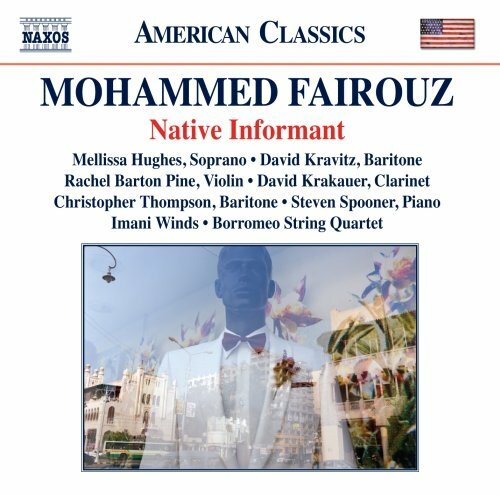 Mohammed Fairouz is one of the most frequently performed, commissioned, and recorded composers of his generation, melding Middle-Eastern music and poetry with Western structures to deeply expressive effect. 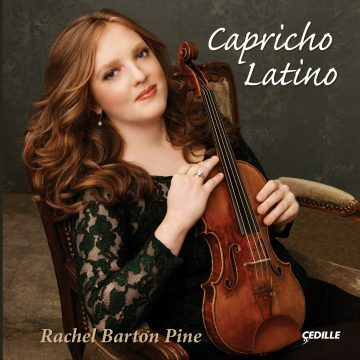 Native Informant, written for leading international soloist Rachel Barton Pine, embodies Arabic fiddling motifs as well as songful excitement, underpinned by a lament for the victims of the Egyptian Revolution. 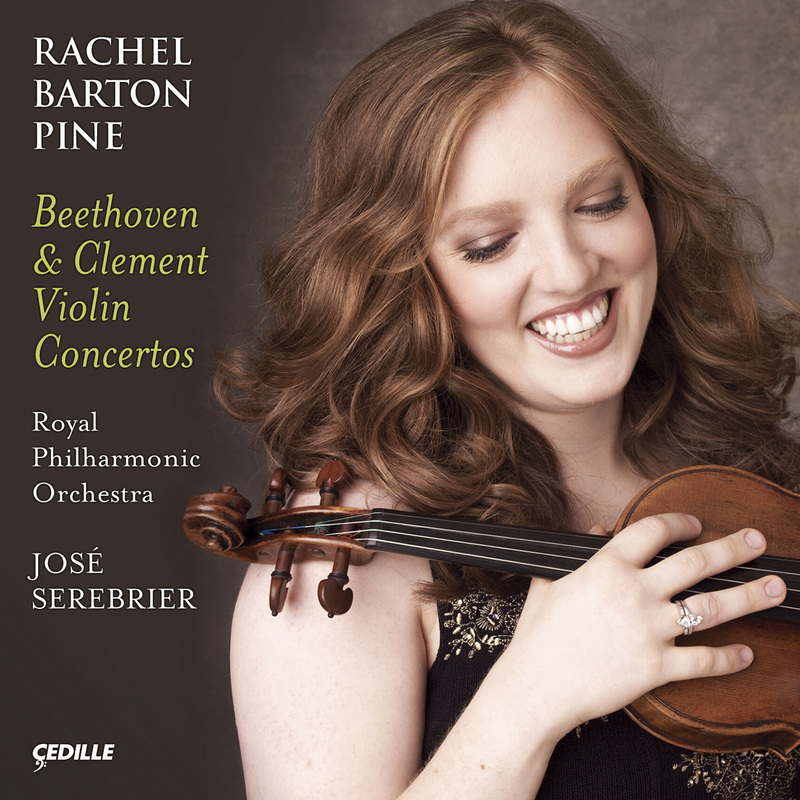 The lullaby Tahwidah and the song cycle Posh evoke tenderness and loss, whilst Jebel Lebnan was commissioned by the Imani Winds and musically chronicles events from the Lebanese Civil War and their effect on the current face of Lebanon.